Looking for Upholstery Cleaning in North Andover? Certified Green Team offers convenient on-site upholstery cleaning in Essex County, Massachusetts for residential and commercial clients. We have been in the carpet and upholstery cleaning business for more than 10 years. Whether you're a homeowner or a business owner in North Andover, having your furniture and upholstery professionally cleaned on a regular basis promotes a healthier indoor environment for everyone. Call (617) 586-2586 to schedule your North Andover upholstery cleaning. If anyone in your North Andover home suffers from allergies or asthma, it's especially important to clean carpets, area rugs, draperies, and upholstery on a regular basis. 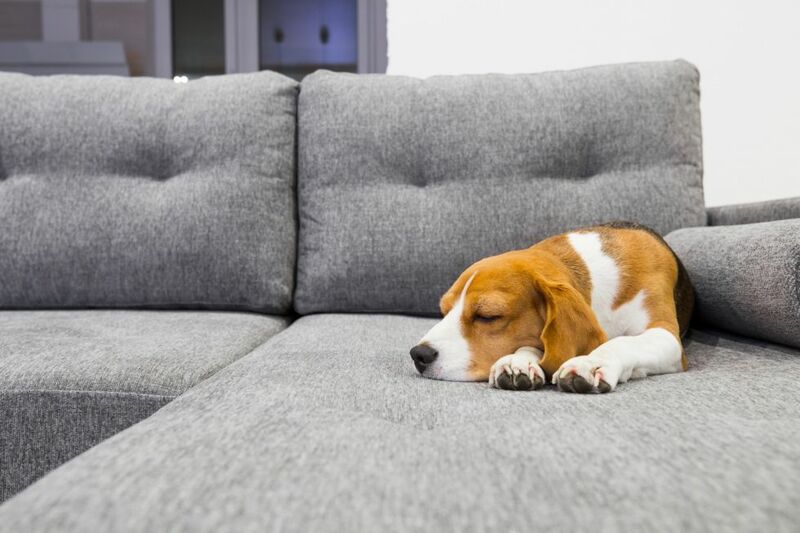 Certified Green Team upholstery cleaners in North Andover, MA use non-toxic products that are family friendly and pet friendly. Get your furniture clean, allergen free, and company ready with a professional North Andover upholstery cleaning by Certified Green Team. Call (617) 586-2586 today for a free North Andover residential upholstery cleaning estimate. From desk chairs to waiting room couches, workplace furnishings are likely to have a high volume of dirt, dust, and germs. Certified Green Team is fully staffed to provide professional North Andover commercial upholstery cleaning with convenient on site service. Most furniture manufacturers recommend professional upholstery cleaning every 12 to 24 months. Make sure your workplace is healthy by scheduling routine upholstery cleaning for your North Andover office furniture and partitions. Call (617) 586-2586 to speak with one of our North Andover commercial upholstery cleaners. We've been in the upholstery cleaning business since 2009, providing quality furniture and upholstery cleaning in Essex County, Massachusetts.